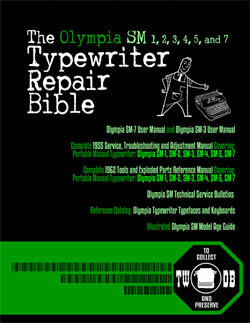 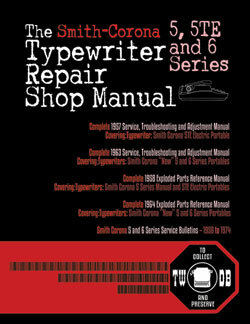 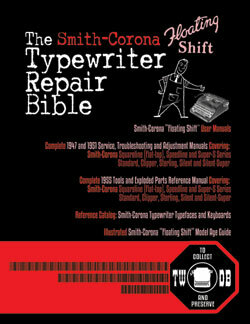 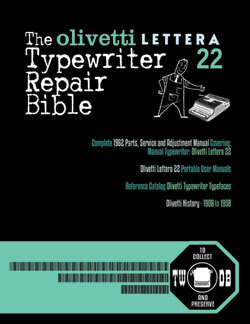 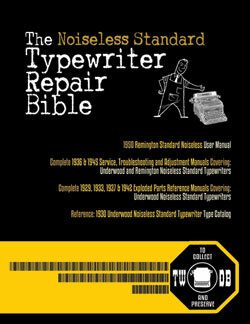 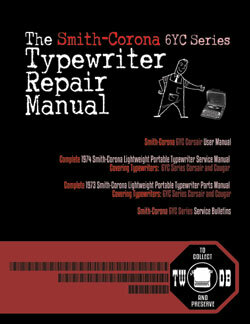 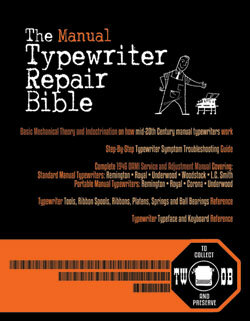 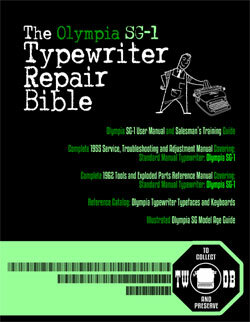 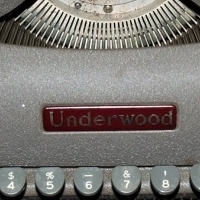 The "Typewriter Database" is the biggest source of typewriter serial numbers on the Internet today. 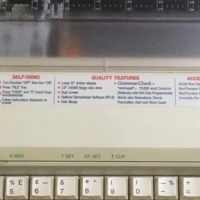 As far as we know, it's even the most complete collection of serial numbers ever. 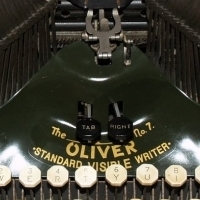 But when you see the number of given brand names, it's still only a beginning. 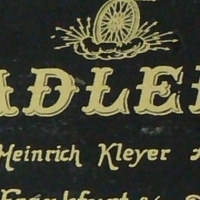 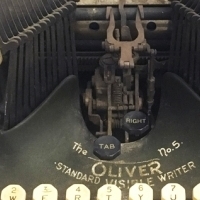 This Database is also a collection of typewriter photo galleries from the collections of enthusiasts all over the world. 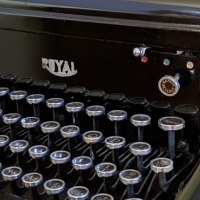 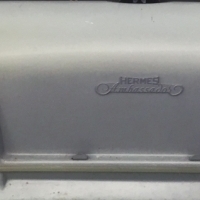 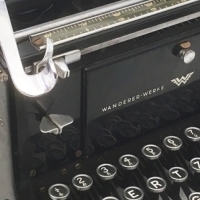 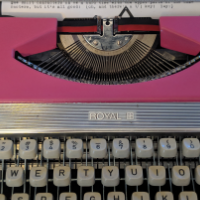 These galleries are linked to manufacturers and not only serve as a valuable additional resource for research about various machines, but also are fun to page through and see what collectors have in their typewriter collection. 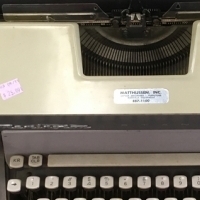 Hello, fellow Typewriter Hunters! 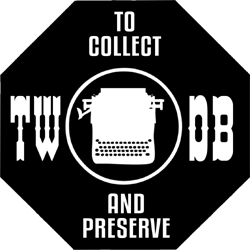 We've started a Patreon page as a way to allow you, our fellow typewriter lovers, to help make the TWDB even better. 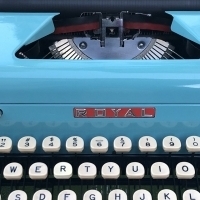 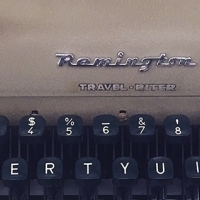 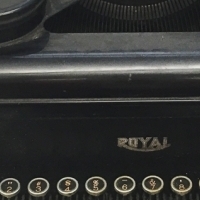 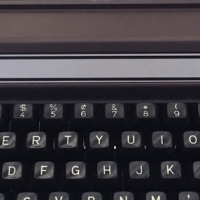 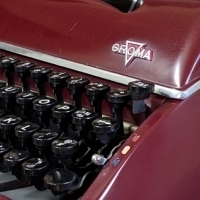 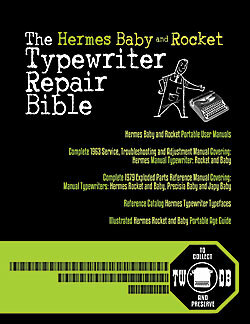 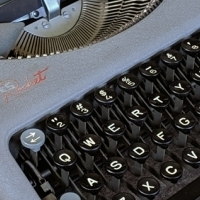 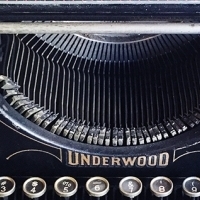 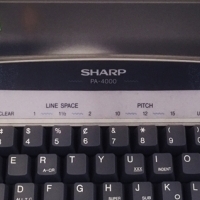 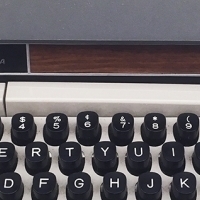 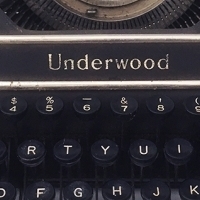 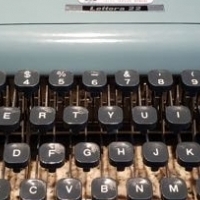 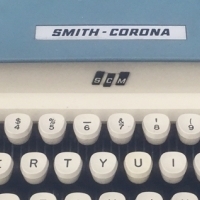 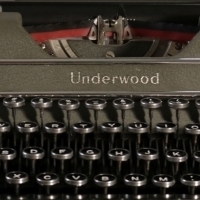 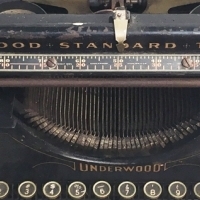 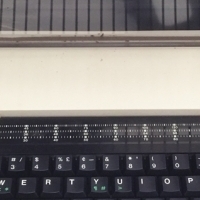 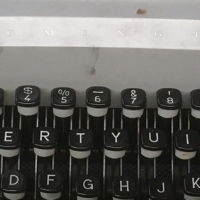 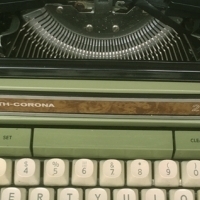 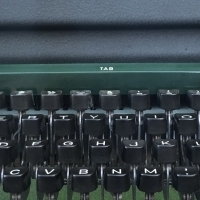 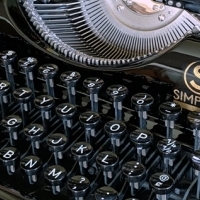 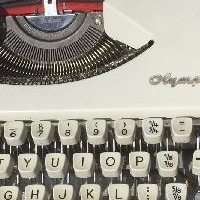 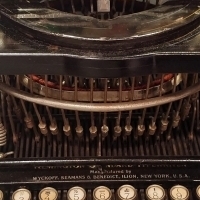 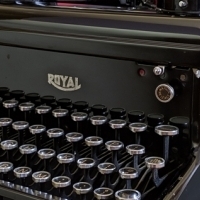 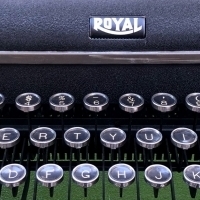 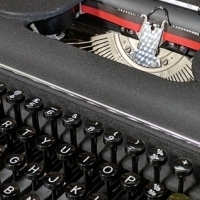 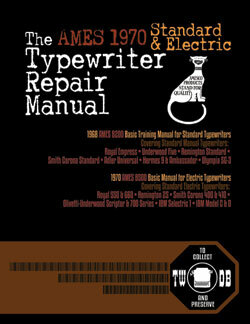 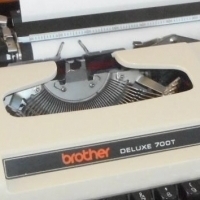 A small monthly pledge helps pay the bills that keep The Typewriter Database online. 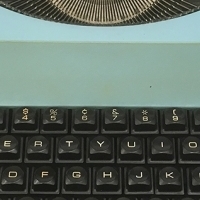 Please sign up now.